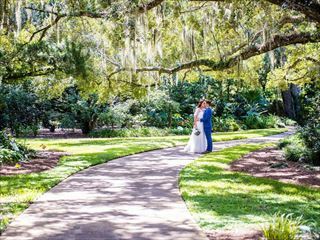 Florida has carved out a reputation for being one of the best destinations in America for beaches, so where better for a scenic wedding location than the Sunshine State itself? 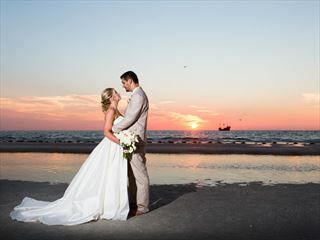 If you’ve always dreamed of an outdoor wedding, the sugary sands of Florida will be too good to resist. 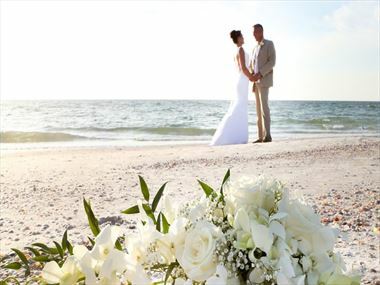 From the always-popular Clearwater Beach and pristine coast of Cocoa Beach, to the more serene shores of St Pete, Florida’s coastline is a haven for beach lovers who want to tie the knot in a truly breath-taking location. This fantastic destination offers something for everyone, from the tranquil to the vibrant, making it perfect for tailoring to suit your day. Congratulations! 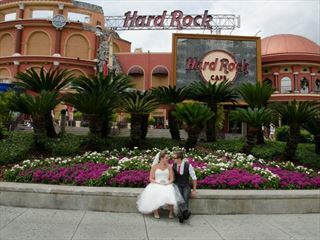 The start of a new life together deserves a beautiful wedding to match. 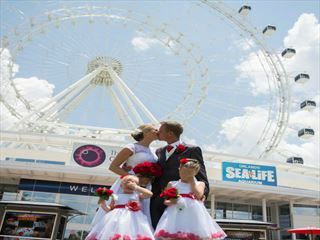 Relax the nerves and let go of the to-do list with a wedding in Fort Lauderdale. 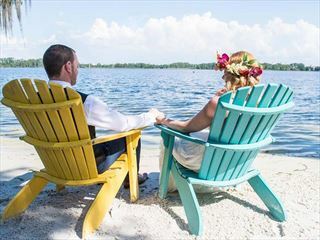 Key West Florida has some of the best wedding venues in the entire world, there is something for every bride searching for a unique wedding venue in southern Florida With the dynamic ocean views. 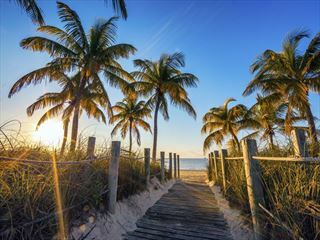 Turquoise water, tall beautiful palm trees, beach beautifully maintained parks and beach areas & contemporary art sculptures, a Miami Beach wedding is everything you have heard it is. 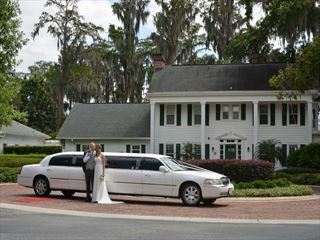 Why book your Florida Wedding with American Sky?